4 iron on cookie jar labels. 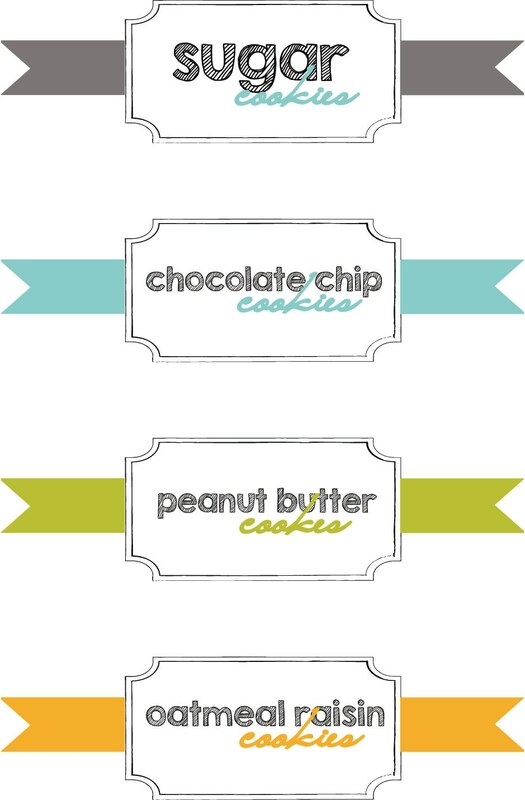 I love these labels and will use them for Christmas gifts. They arrived quickly and were well packaged.